Ultra thin aluminum poster frame display snap frame LED aluminum light box, made of silk screen LGP as backlit source. Wall mounted type with standard size. 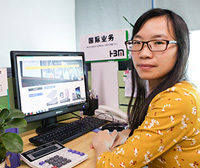 It is usually used for shopping mall,goverment building, dining room etc. advertising display. 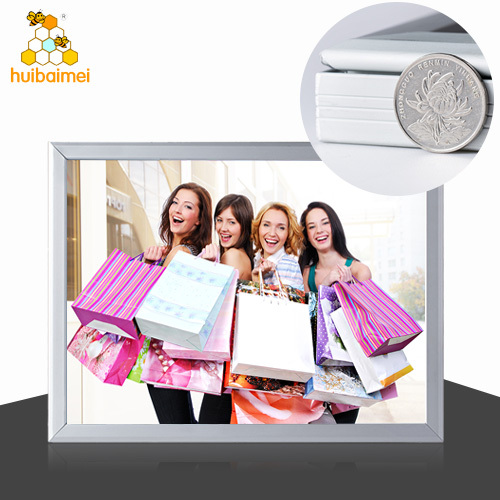 25mm depth aluminum photo frame slim light box is made of aliminum snap frame and LGP. It is usually used for shopping mall,goverment building, dining room etc. for advertising display.